Welcome to our products page. 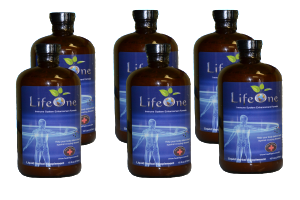 We currently offer the LifeOne protocol. Click Here for LifeOne. Note: Please be certain with your order. We offer return on products only in their original, unused packaging. Buyer pays the shipping plus a 20% restocking fee.